August 1938. 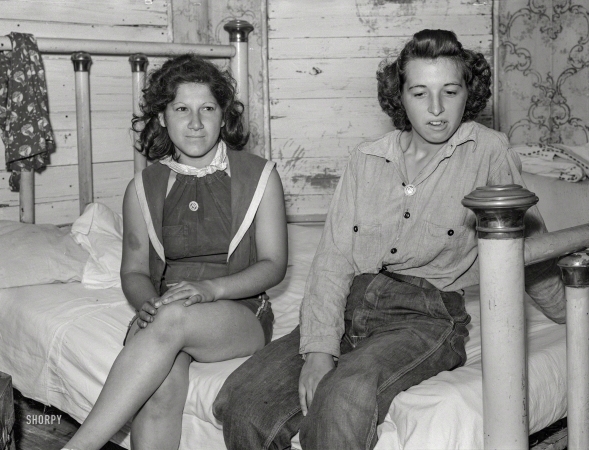 "Girl fieldworkers at the King Farm on strike against 17-cents-an-hour wages. Morrisville, Pa."